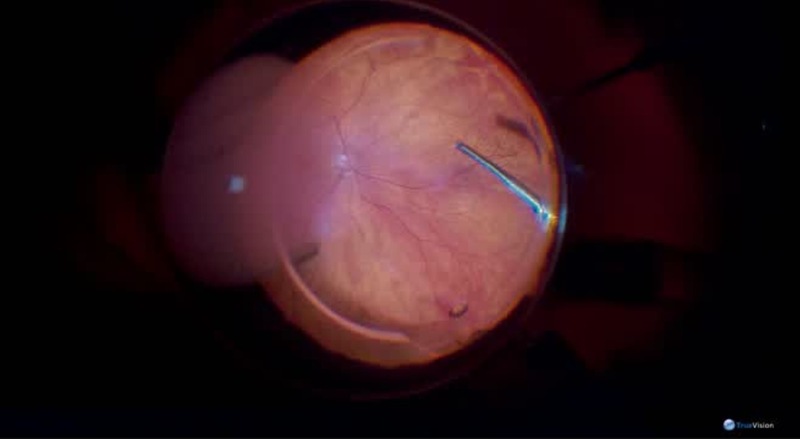 This 3-D video show a case of blunt ocular trauma causing the rupture of the anterior lens capsule and mature cataract development. Surgery is performed using the NGENUITY 3-D System (Alcon). This video is presented by Alexandre Grandinetti, MD, PhD.